Custom car air freshener fragrances! Choose from over 20 fantastic fragrances! If you can't make up your mind, why not order a sample pack? 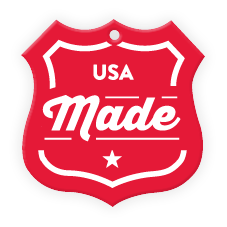 Our products are 100% USA made by seasoned industry professionals. No cutting corners around here.